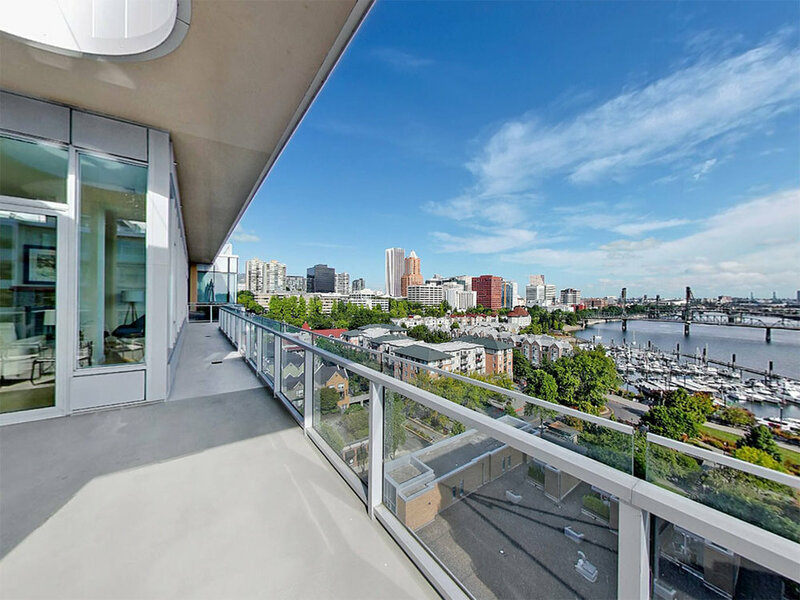 Exclusive cosmopolitan Penthouse with a 945 square foot wrap-around terrace perfect for outdoor entertaining in this urban setting. 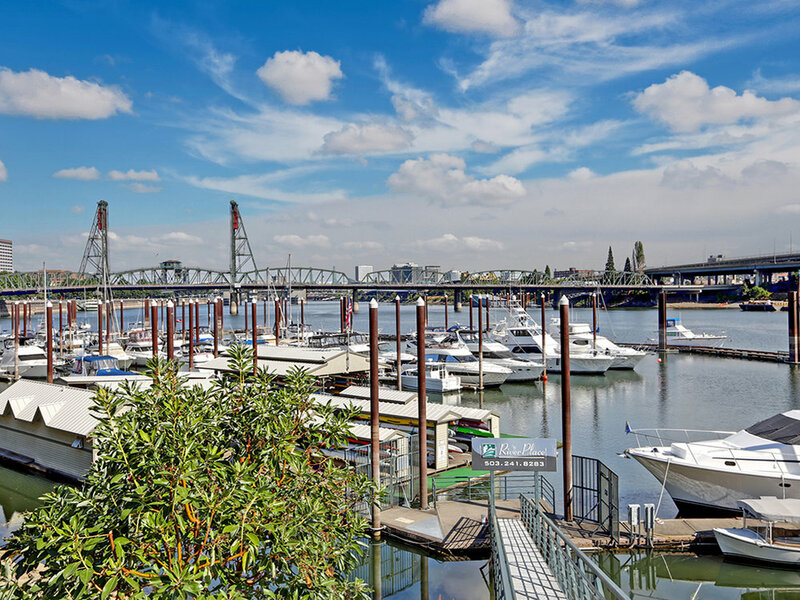 Captivating views overlooking Portland's downtown, the Willamette river, numerous bridges, the marina & Mt St Helens. 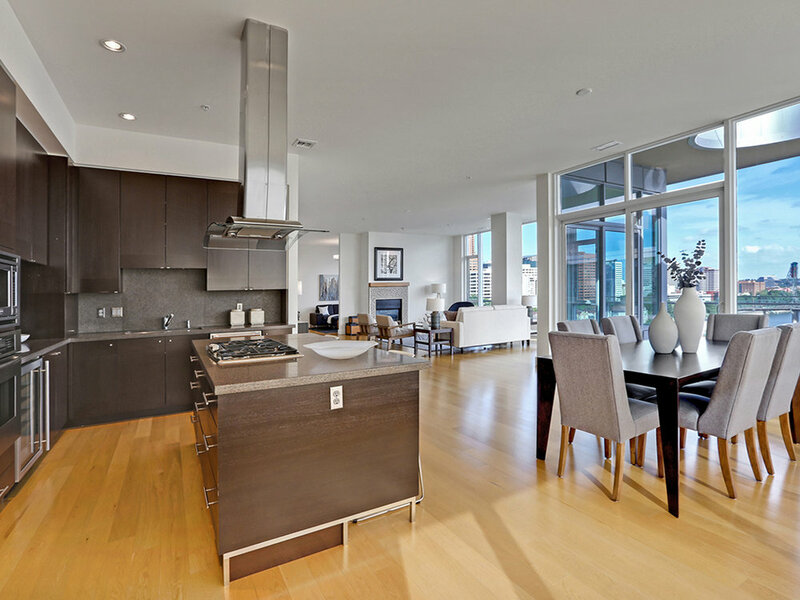 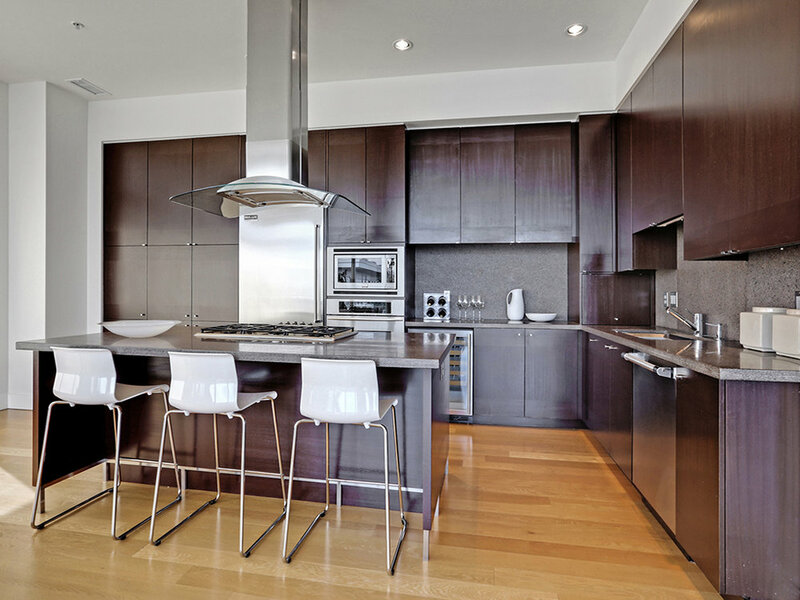 This elegant Penthouse features 2 bedroom suites w/large den or possible 3rd bedroom, wood floors, gourmet granite kitchen & marble bathrooms. 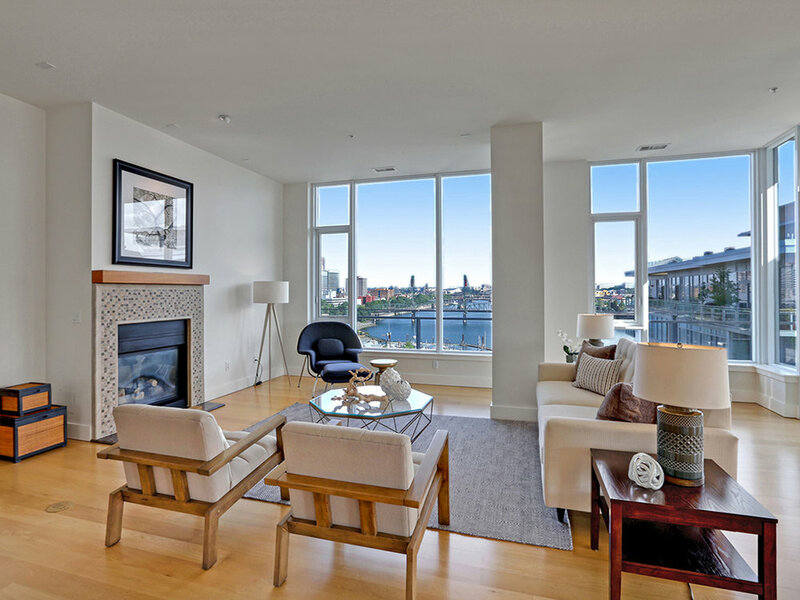 Come take in the unbelievable river & city views!